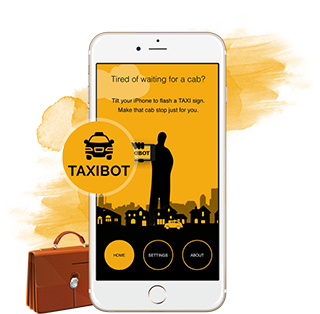 Taxi hiring is a fully automated handy transportation tool. With minimal human intervention the app takes care of complete booking process . Robust location tracking and route commuting algorithms ensure best possible passenger safety. Advanced access permissions allow easy sharing of location and easy real-time tracking. Advanced multi-lingual support gives the app capabilities to capture market share irrespective of the geography and driver-commuter language difference. Users can easily create their profile and manage their rides and do instant payments. Users can make the payment from the device using their valid credit card. 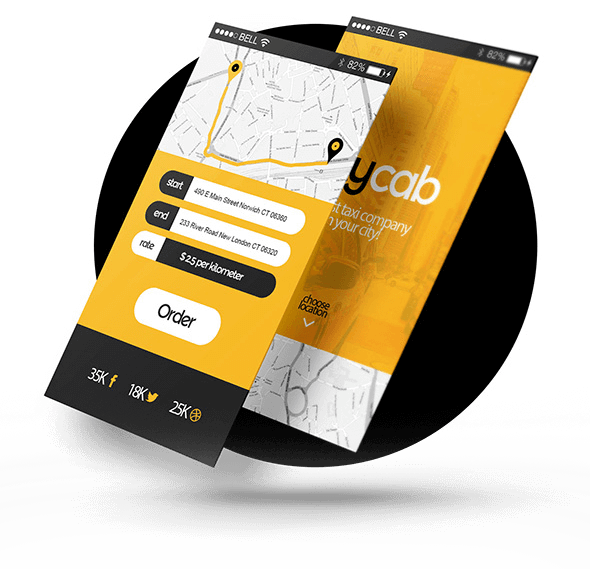 Easy and well-managed taxi hiring application. Drivers can easily navigate your location as the application is GPS enabled. The ‘Blow Whistle’ tool of the application is for drivers where drivers get reminders or receive signals for event such as accident or road block which saves lot of time and energy. Application saves a lot of time and effort. 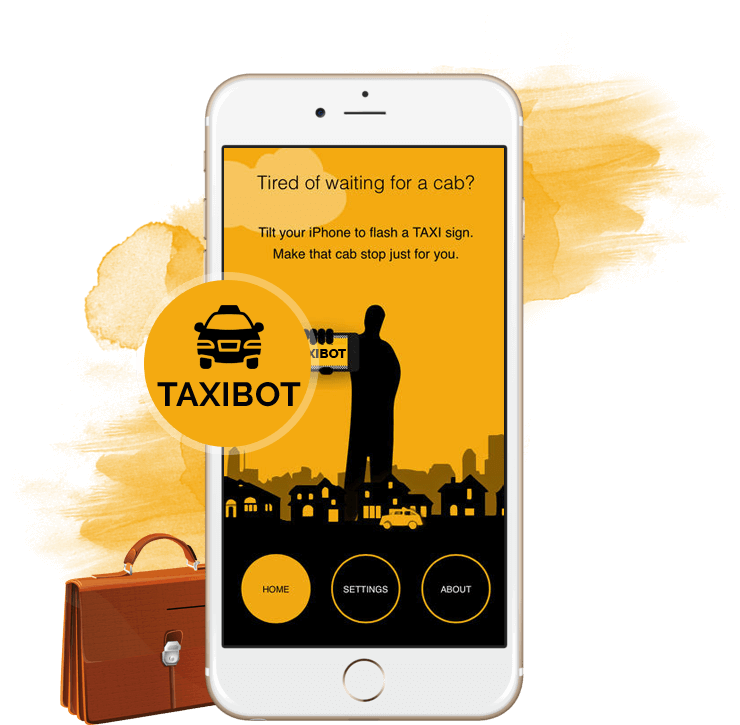 It essentially cuts out the taxi finding issues especially when you have time crunch. 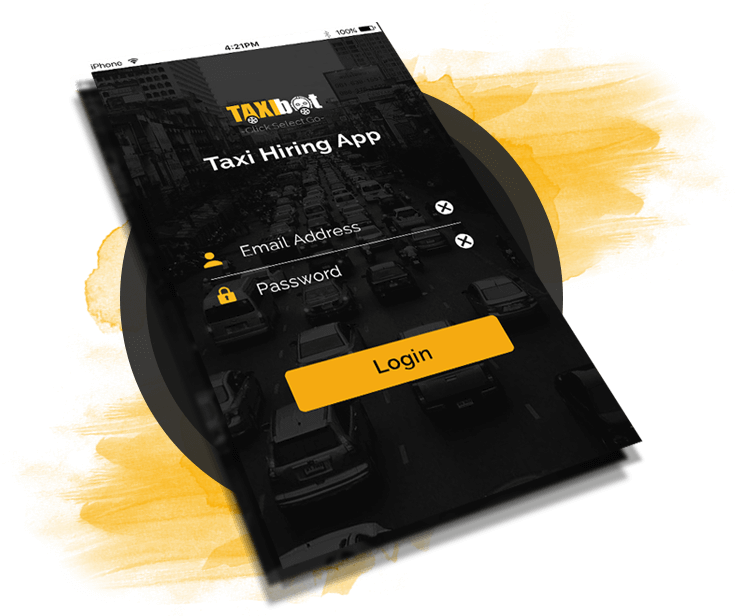 Know where Taxi Hiring Application is Featured.